Parans Solar Lighting makes sunlight available for controlled industrial processes. 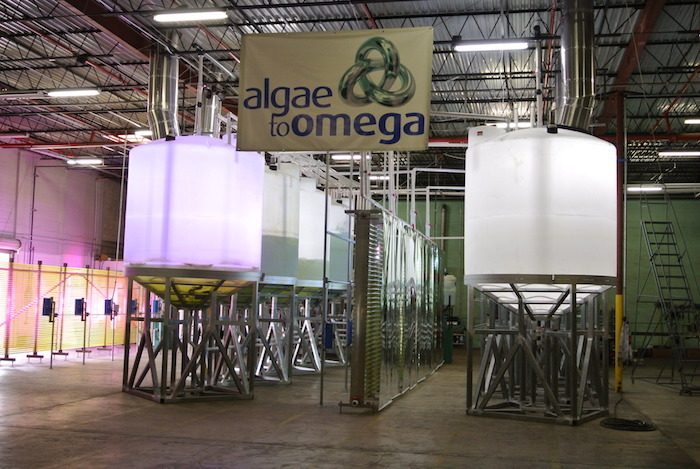 Sunlight is essential for growing algae. While lakes and oceans get lots of sunlight, it is very different inside a factory. To grow algae for industrial production of medicine, food or chemical processes, the environment has to be controlled and the growth medium encapsulated. This makes it hard to get enough sunlight to the algae. A serie of Parans systems were installed on the roof. The receivers follow the sun throughout the day, and harvest its splendid light. The light is then transferred through fibre optical cables to the algae, which are growing in a safe and clean environment. 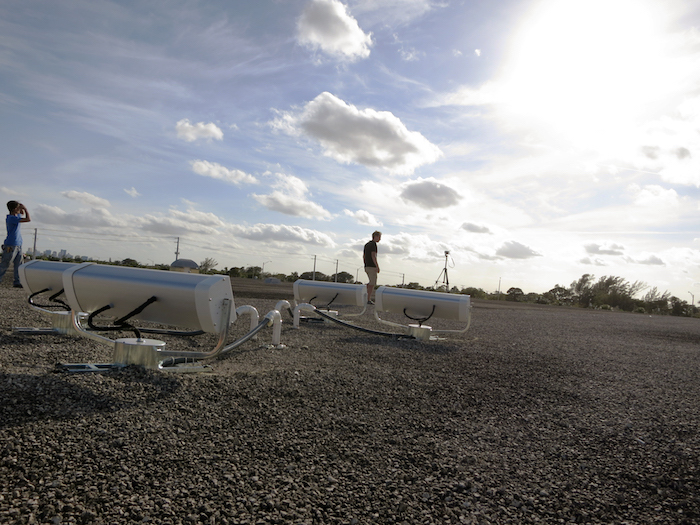 Since the cables can reach far into the water, algae can also grow vertically in large tanks. This means that space is used more efficiently.